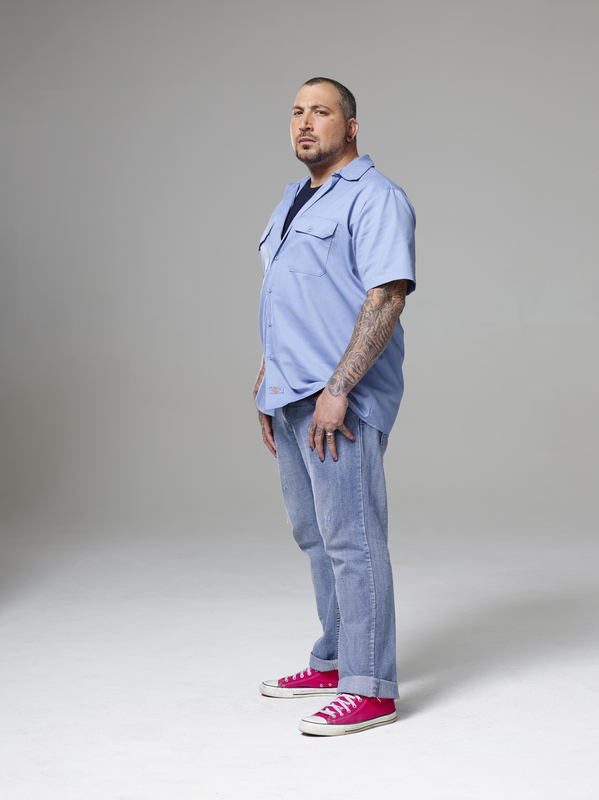 Ink Master | Season 5: Rivals | Jayvo Scott. Promotional fotografias for season 5. HD Wallpaper and background images in the Ink Master club tagged: photo ink master season 5 rivals tattoo artist contestant jayvo scott. This Ink Master photo might contain calças compridas, pantleg, calça, calças, and calças compridas.